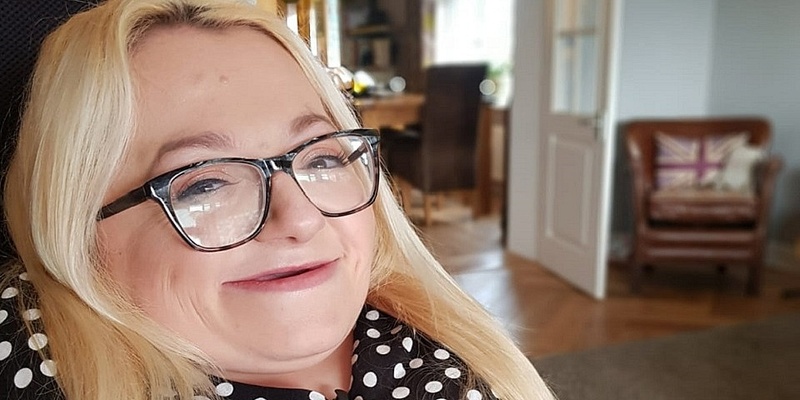 Around 3,000 cash machines have vanished from UK streets in the last six months of 2018, fuelling concerns that cash is under threat – with one award-winning disability blogger warning she relies on cash for her independence. Gem Turner, 25, shared how she needs cash on a day-to-day basis as she backed Which?’s call for the UK government to protect access to cash across the country. Watch the video below to see her story. Which? 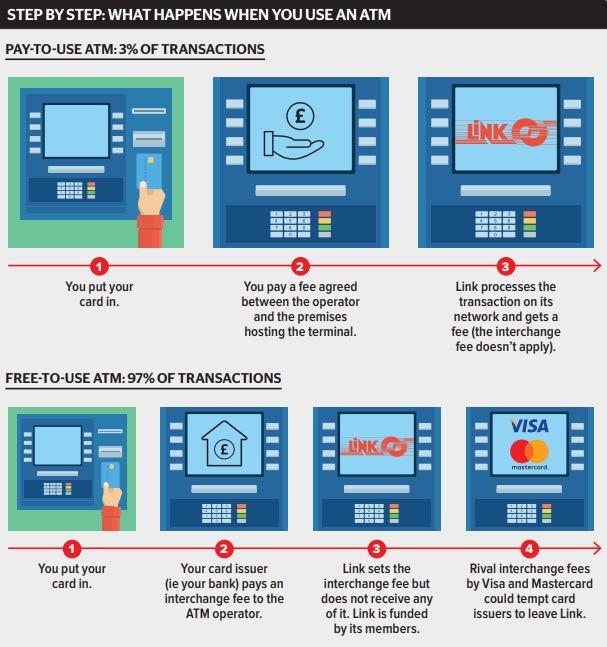 explains why ATMs are disappearing and how the regulator could take action. 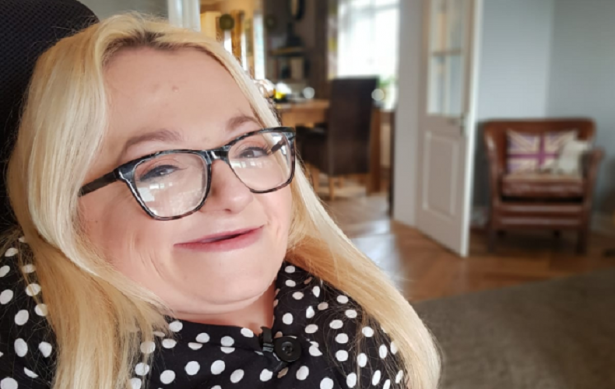 Gem, from Yorkshire, has a condition called Osteogenesis Imperfecta – commonly known as ‘brittle bones’ – and uses a powered wheelchair to get about. ‘I’d lose my independence if I didn’t have access to cash. It would be really difficult to do the everyday things that a 25-year-old wants to do,’ she said. Gem also needs cash to get to and from her job as a communications professional because her local town’s train station is not wheelchair accessible. ‘Cash is essential for paying for the cabs,’ she added. She believes not enough is being done to protect the way people use cash. ‘Thinking about essential things like access to cash just isn’t something that’s talked about seriously,’ Gem said. Cash is still a necessity for 25 million people across the country, a recent review into Access to Cash found. Yet the UK’s ATM network shrank by almost 5% in the second half of 2018. Nearly 3,000 machines disappeared in six months – a rate of almost 500 a month. Of these, more than 1,500 were free-to-use. This trend is coupled with an alarming decline in bank branch numbers: exclusive Which? Money research has identified more than 3,300 branches which have closed in the last four years. There’s no denying that the way we pay is changing. Society is migrating away from notes and coins towards electronic payment, with debit card payments eclipsing cash payments in 2017, according to UK Finance. But this doesn’t fully explain why ATM numbers are plummeting at such unprecedented rates. Changes to the way ATM machines are funded have also been a major contributor to the recent decimation of the network. Every time you use a free-to-use cashpoint, the bank or building society that issued your card has to pay a fee to the cash machine operator. This fee, known as the interchange, used to be around 25p. However, the Link network, which sets interchange, decided to cut it last year. Initially, the network had planned to reduce the interchange by 20% in four phases. But following a Which? Money investigation, which revealed the extent to which cash machines were already disappearing, Link said it would halve the reduction to 10% in two phases, with a third possible reduction put under review. The first cut took place on 1 July, and ATM operators claim it has already had a significant impact on their profits and the number of cash machines they can provide. Which? is deeply concerned that the UK is drifting towards a cashless society without properly considering the implications for the lives of Gem and millions of others. We are calling on the government to urgently appoint a regulator to protect access to cash by intervening to maintain the health of UK’s bank branch and ATM networks. Which? believes that only a government appointed regulator can ensure that ATM funding is planned and managed with consumer interest as a priority. Which? also believes a cashless society would be harmful for everyone – even those who pay for primarily with cards, phones and smartwatches. High profile IT failures at Visa and several major banks have also laid bare the fragility of electronic payment methods and the need for a cash alternative. You can find out more about our ‘Freedom to pay. Our way’ campaign, and sign the petition calling for better protections. You can also share your views by joining the discussion at Which? Conversation. Join the campaign: Freedom to Pay. Our way. Is your bank branch closing?